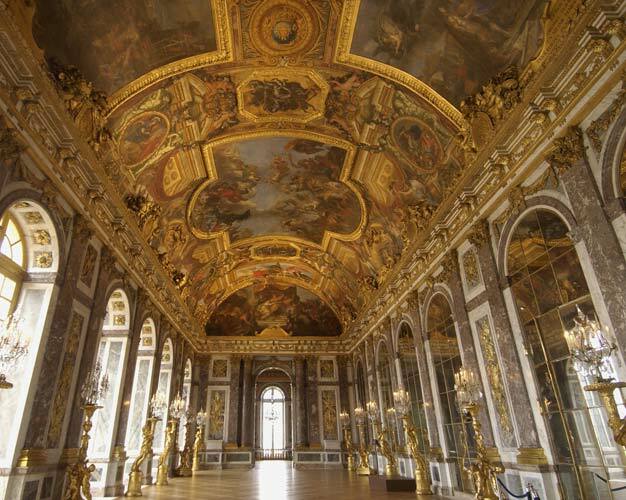 Visit Versailles for a guided tour of the palace, and see the Royal Apartments , the hall of Mirrors and the Queen’s bedroom . 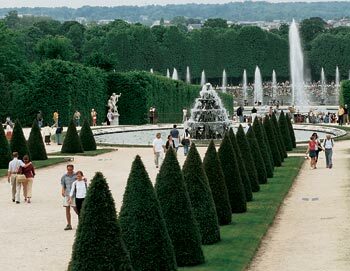 After the Palace, you will have time on your own to discover the beautiful park surrounding the palace. After Versailles we will drive back to Paris, where we serve lunch (3 courses menu, no drinks) at a restaurant situated in the heart of Paris. In the afternoon, you will join a city tour of Paris, and see all the main Parisian monuments (audio commentaries included) like Place de l'Opera, Place de la Concorde, Louvre, Champs-Elysees, Arc de Triomphe, Invalides, Pont-Neuf, Place de la Bastille, Notre-Dame, Luxembourg gardens, Saint-Germain des Prés and the Eiffel Tower . 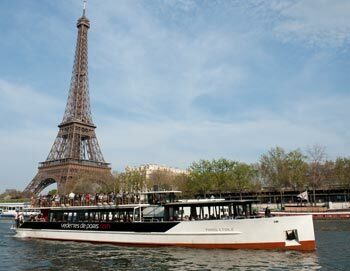 After the City Tour you will be offered an one hour commented Seine river cruise so you can admire the famous bridges and learn more about the history of the city. The tour ends with an elevator ride up to the 2nd floor of the Eiffel Tower , which gives you a wonderful panoramic view of Paris. - Duration: Nearly 10 hours. - Tour starts at 08.45AM Daily, except Monday. 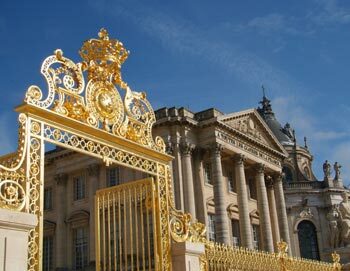 - Cruise ticket, entrance ticket to Versailles, lunch (No drinks), entrance tickets to the Eiffel Tower is all included in the price! 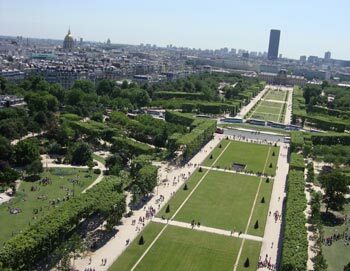 - On few occasions the visit to the Eiffel Tower could be replaced by a visit at the Montparnasse Tower. The Montparnasse Tower offers the best 360° view to discover Paris: facing the Eiffel Tower, the panoramic view is the best location to admire the top attractions and monuments the city has to offer. 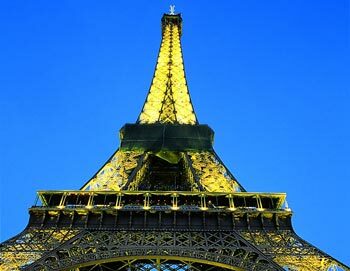 - We will of course do all we can to visit the Eiffel Tower on this tour, but cannot guarantee this at time of booking. 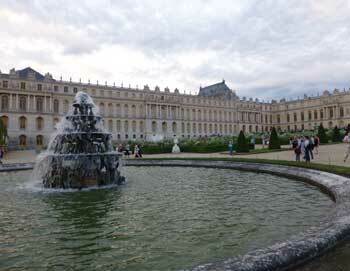 - You, as a client, will be informed of the tour itinerary on the day of departure, not before. - If you accept the Montparnasse option and join the tour you cannot afterwards ask for refund. - Please remember that this tour always ends at the Eiffel Tower, allowing time for photo opportunities! 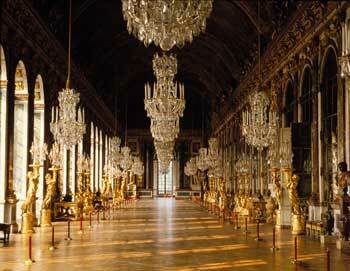 - The tour begins at PARISCityVISION, 2 Rue Des Pyramides, 75001 Paris and ends at The Eiffel Tower. Daily (except Monday) at 8:45 AM.